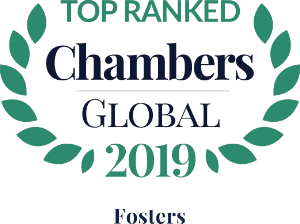 Renée joined the Firm in 2003 and is a Partner at Fosters. 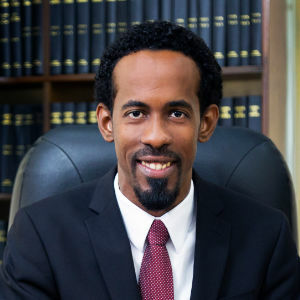 She is a high-profile litigator and practices mainly commercial and corporate law specializing in high net worth liquidations, insurance, banking matters, commercial injunctions and preemptive remedies, with leading cases before the High Court, Court of Appeal and Privy Council. 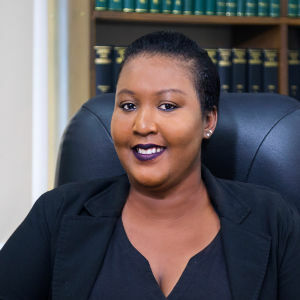 She has extensive experience in corporate insolvency, joint ventures, securities and the structuring and restructuring of companies. 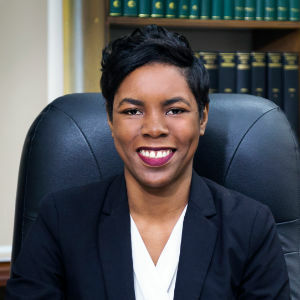 She has a passion for public law and has appeared as a litigator in several widely publicized public law matters in Saint Lucia. 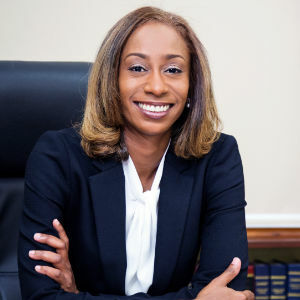 She also enjoys trusts law and condominium law and has amassed a wealth of knowledge and experience in these areas. 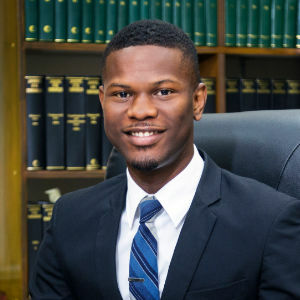 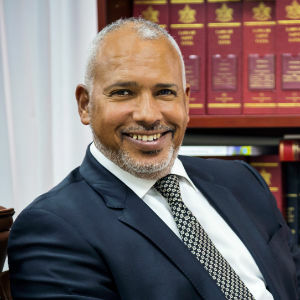 Renée presently sits as a member of the Public Service Commission of Saint Lucia an appointment made by the Governor-General under the Constitution of Saint Lucia. 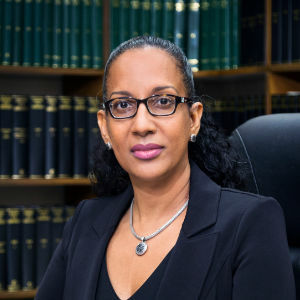 She is the Chairperson of the Saint Lucia Legal Aid Authority, member of the Disciplinary Committee of the Saint Lucia Bar Association and a member of Bar Council of the Saint Lucia Bar Association.